What Value Does A Realtor Bring To Your Real Estate Transaction? Are you planning on buying or selling an Austin Texas home? 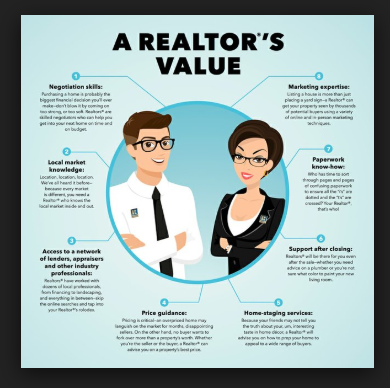 If so, there’s no doubt that hiring a Realtor(R) is one of the smartest things you can do because, an agent will bring a lot of value to your real estate transaction. * Local market knowledge – We can tell you immediately what’s happening in the local real estate market including if certain neighborhoods are up or down in price. * Education – Realtors(R) are educated in the field of real estate. This means that you can count on your agent to help you make the best decisions when buying or selling a home because their education will provide you with the experience that you need to have a successful transaction. * Saves time – Regardless if you plan on buying or selling a home in the Austin Texas area, you can count on your agent to be your “buffer” and save you countless hours looking at homes that may not match your criteria or have the features that you’re searching for in a house. * Negotiation skills – When it comes time to negotiate, you can count on your agent to possess the skills that you need so you don’t sell your home for less than what it’s worth or overpay for a property. * Peace Of Mind – Last of all, but most important, you will get peace of mind when you hire a real estate agent that will give you the ability to continue living your normal life with the confidence that every aspect of your real estate transaction is being handled for you. 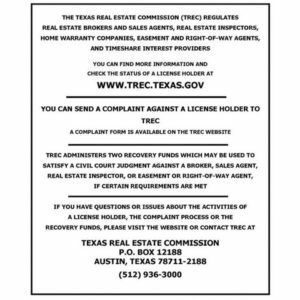 To get started with hiring an Austin area realtor contact me today at (512) 944-7378 or click here to connect with me online.